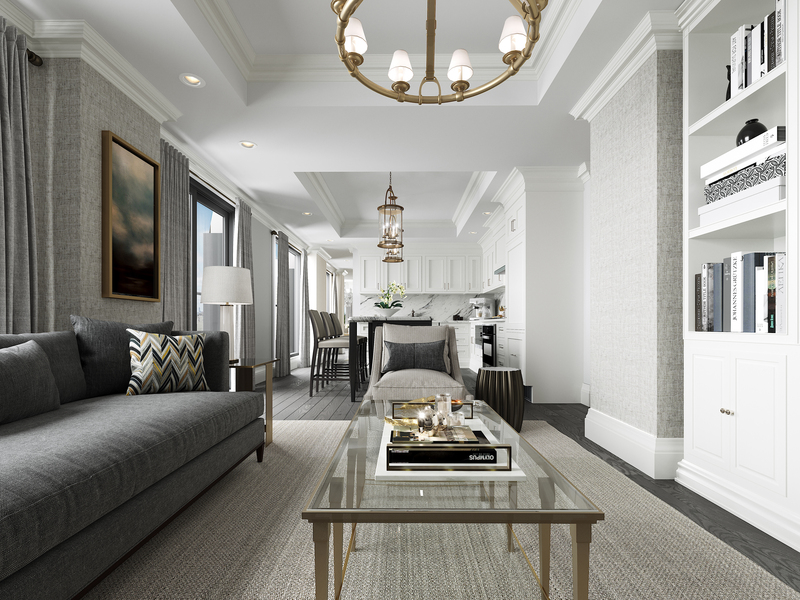 If Westboro is the best neighbourhood in Ottawa, then 1451 Wellington is its crown jewel – and construction on the boutique condo, a Mizrahi Developments project, is closer than ever to breaking ground. Construction of the 12-storey luxury condo tower is scheduled to start in early 2019, though the project has been in the works for years. 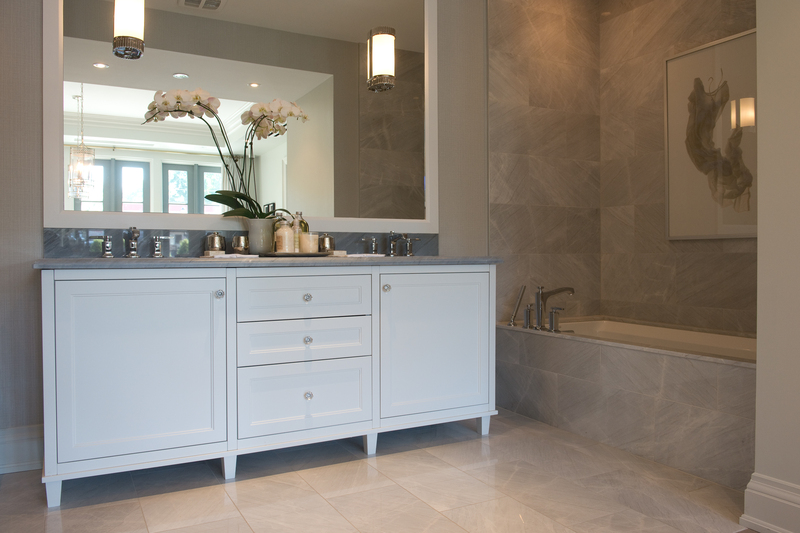 In 2012, Sam Mizrahi, the firm’s president and founder, set out to find a location for his first build in Ottawa. The goal was to find a site fit for a landmark, the likes of which has never been seen in the nation’s capital. “It really has no rival. It’s one of a kind,” says Mizrahi. The building, which is slated for completion in June 2021, has distinguished itself from other condo developments around the city with its prime location, one-of-a-kind architecture and luxurious amenities and design. 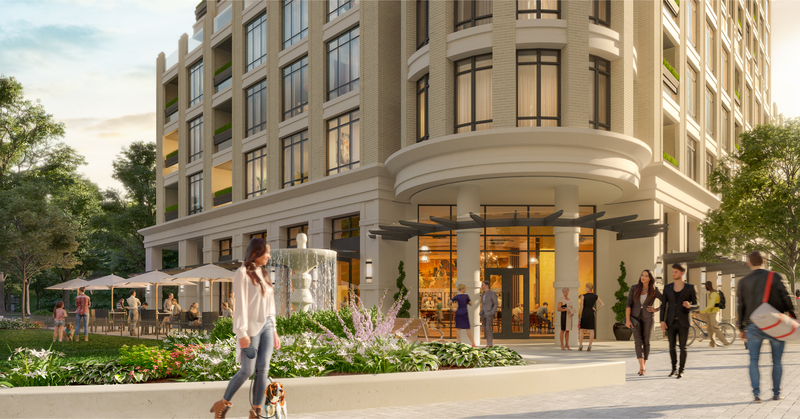 Located on the north-east corner at the intersection of Island Park Drive and Wellington Street West, the condo tower will stand on a gateway site between Westboro Village, Wellington West and the scenic driveway leading to the Ottawa River and into Québec. The surrounding area is rich with restaurants and boutiques, as well as lush, waterfront green space. The development is a stone’s throw from the downtown core and LeBreton Flats, which was recently announced as the future home of the Ottawa Senators NHL team. And for homeowners looking to go beyond central Ottawa, the Queensway is located just down the road. building that had yet to be constructed. 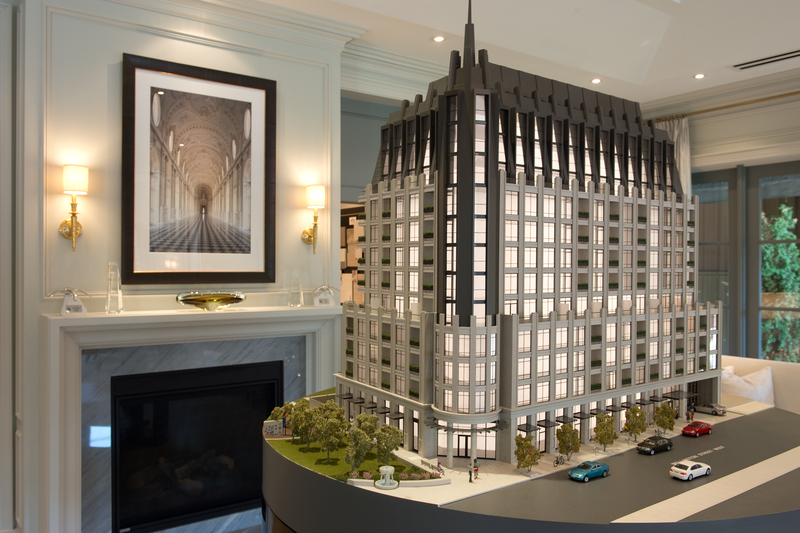 When completed, 1451 Wellington will feature a copper mansard roof with a spire, an ode to Parliament Hill’s iconic Peace Tower. “We hope that it inspires other developers to do more types of buildings like this,” says Mizrahi. In addition to the architecture and location of the development, the interior of the building – including its amenities and design – also stands to set it apart from other condos in Ottawa. Residents will be able to enjoy the features of a five-star hotel from the comfort of their own homes. Amenities include and valet parking, a saltwater swimming pool, a high-end fitness retreat and an on-site car wash, among other things. purchasing tickets to performances or sporting events as well as scheduling housekeeping or other in-home services. All condo units will be equipped with smart home technologies, which will be used to control both climate and security features. “It’s a home in the capital which gives you the amenities of a five-star boutique hotel, but you don’t have the issues you’d otherwise have with homeownership,” says Mizrahi. The developer has placed a great deal of emphasis on ensuring the building feels like a true home for its residents. 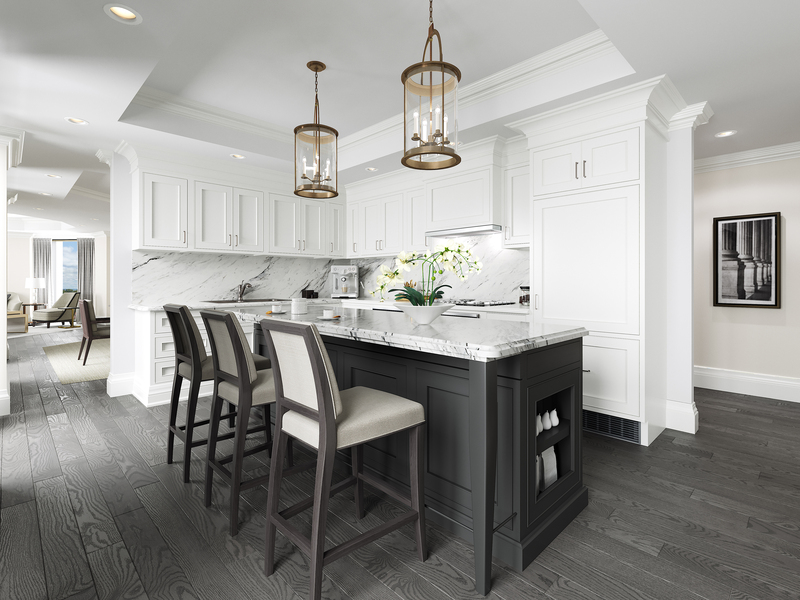 As Mizrahi explains, condominium developments across Canada typically only offer buyers a handful of cosmetic finishes for customizing their units. However, Mizrahi Developments is going a step further in allowing 1451 Wellington residents to customize their new homes. 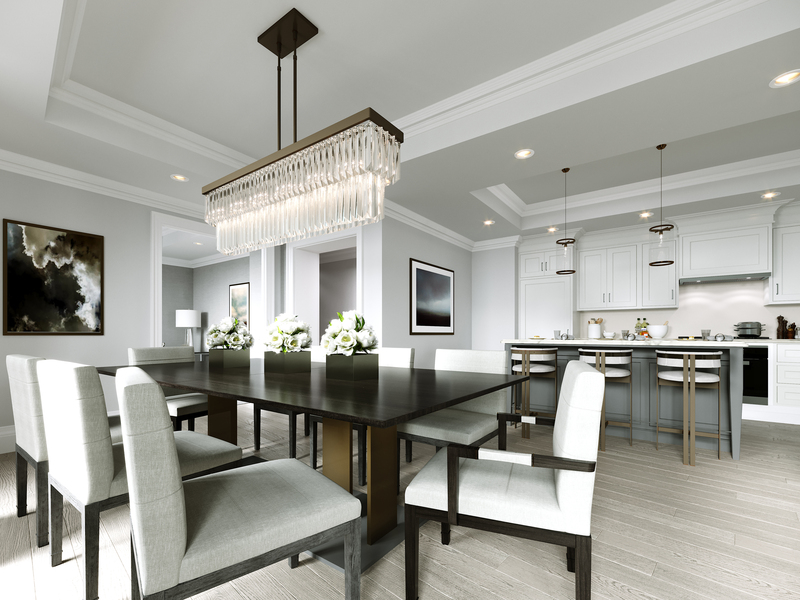 In addition to offering expertly-designed floorplans, it also offers custom suites that allow homeowners to customize their floorplans and perform a full fit up of their space to their liking. "The building evolved, in response to the voice of the city." Now in its 10th year, Mizrahi Developments has established itself as a firm that cares about the communities it builds in. From the outset, the developer placed significance on consultations with neighbours and other local residents and businesses. Among the highest compliments Mizrahi has received is from those who have already bought homes in the building encouraging their friends to follow suit. And though many of the 95 units in the building were snapped up during the soft launch and pre-sale, there are still homes available at 1451 Wellington. The presentation gallery is open on the future site of the building, at 1451 Wellington St. West. Contact Jonny Cracower (613.798.4663 or jonny@mizrahidevelopments.ca) for more info. You can also peruse the development online at 1451Wellington.ca.